Owing to the vast experience and knowledge of this domain, we have been able to manufacture, trade, and export a wide range of optimum quality Peek Rod Bush. 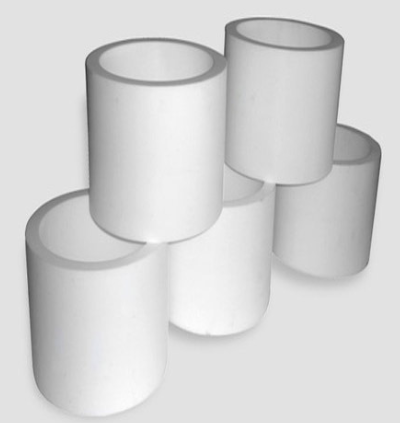 Manufactured as per industry laid standards, the offered products are widely used in pipe fitting industries. The offered rods are known for their excellent resistance to the damage caused by hydrolysis and chemical exposures. 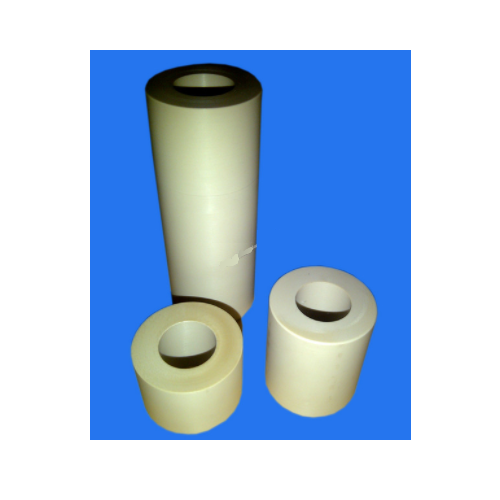 We are involved in offering PTFE Bush that is highly popular for its anti-corrosive properties. Manufactured in compliance with the set industry standards, we assure the utmost quality of the product offered. Conceding to the diverse requirements and demands of our valued patrons, we make the offered range of bushes available in various sizes in the market.